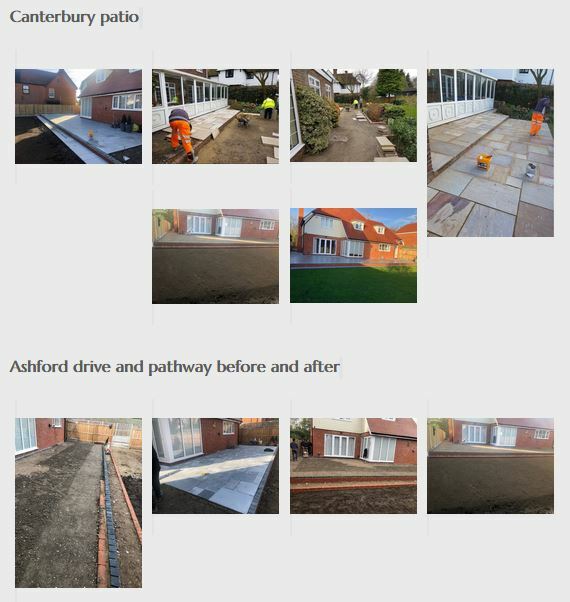 The new website makes full use of our Gallery Apps to showcase the clients landscaping projects with installed software to help with image re-sizing, always a problem when trying to avoid Google penalties for slow downloading. The new logo was based on samples supplied alog with a colour specification. The new logo design can be used for all media including large format printing and signage for the clients vehicle fleet.